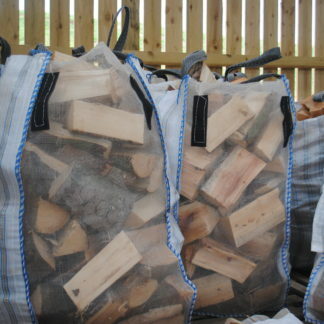 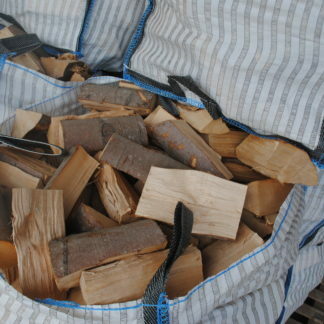 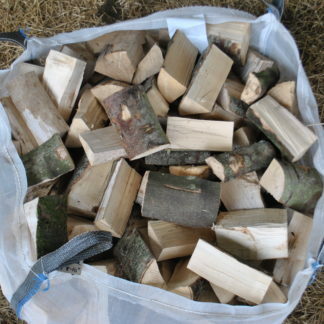 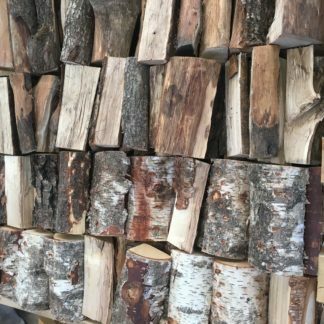 Our Kiln dried XL bulk bags of Mixed hardwood are dried in our own kiln to the very highest standards, guaranteed fantastic burning logs every time. 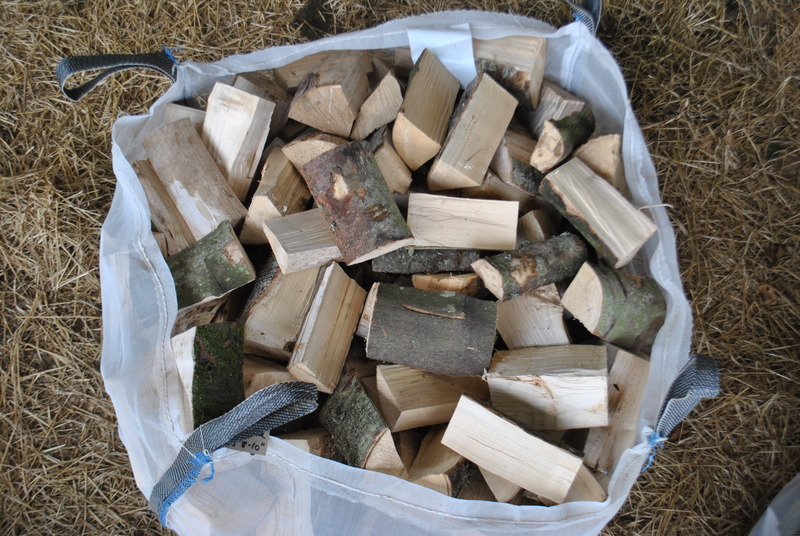 Each log is between 20cm and 25cm ensuring suitability for almost all stoves. 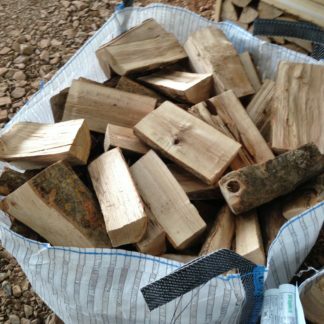 The logs are guaranteed to have a moisture content well below the industry standard of 20%.